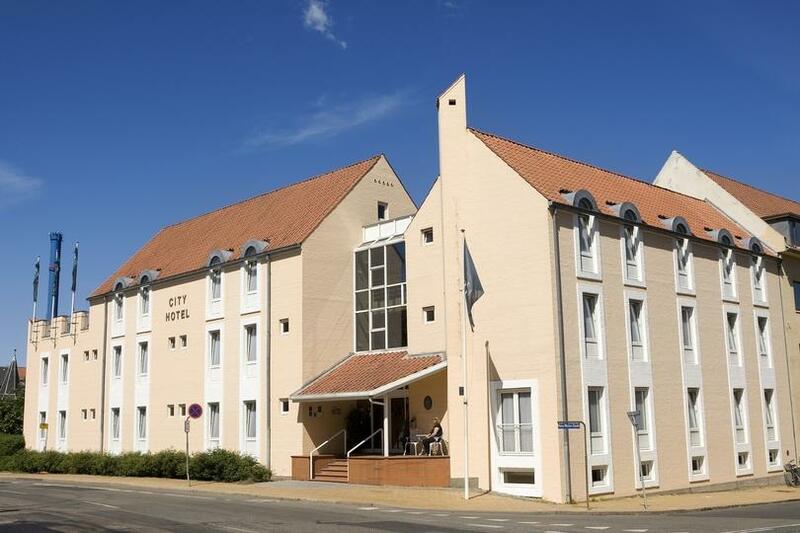 Situated in the heart of Odense’s Hans Christian Andersen Quarter, the modern City Hotel Odense offers 43 bright and cheery rooms and five nice hotel apartments. The hotel has its own car park where you can park for free while you explore the capital of Funen. Breakfast buffet is serviced in the hotel’s cosy breakfast restaurant and there is free Wi-Fi in every room.